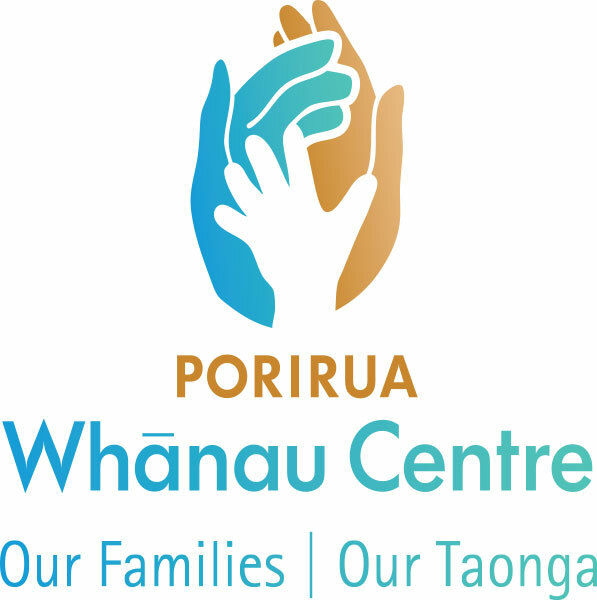 The Porirua Whanau Centre Trust Board give notice of a Casual Vacancy to the Trust Board. All nominations must be in writing and on the approved application form. Nominations close at noon 4 September 2017. The Casual Vacancy will be filled at the AGM to be held 6pm Thursday 26 October 2017 at Porirua Whanau Centre, 16 Bedford Court, Cannons Creek. 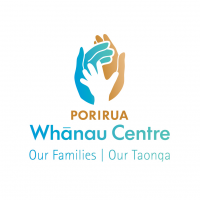 All enquiries can be made to enquiry@poriruawhanau.org.nz or phone 04 2377749. Original generation time 1.4670 seconds. Cache Loaded in: 0.0234 seconds.